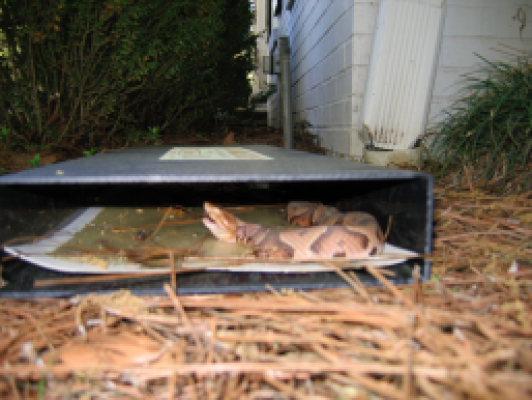 Snake Trap | Vestavia Hills, AL – Cahaba Snake Trap – Set our snake trap in Vestavia Hills, AL, and you'll soon have your home free of unwanted animals. The product also serves as a rodent, insect, and lizard trap. Why is Cahaba Snake Trap™ better than the other traps out there? Because ours has a United States Patent, is made by experienced pest control professionals in Alabama and is made of commercial grade ABS plastic and is re-usable. Our first model of the trap was in use for over 10 years before we decided to share it with the public market, now serving the public for more than 15 years. 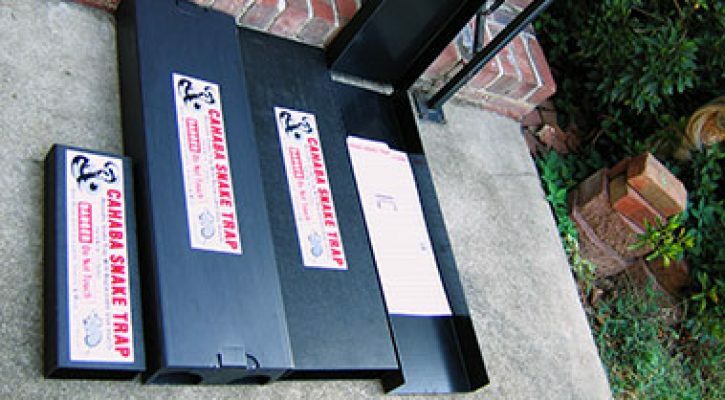 One of the biggest fears connected with snakes is that of poison, and Cahaba Snake Trap™ is here to help quell that fear. We do our part to educate our clientele on how to tell if a snake is poisonous . Our team is skilled in identifying snakes[link to Snake Identification] and their behaviors. CAHABA LARGE SNAKE TRAP. Size 32 inches long by 9.5 inches wide and 2.5 inches high. Specially designed and made of high density plastic, re-usable and water resistant; this trap will last for years. The trap is designed to catch large snakes and can be used inside or outdoors. Comes with (2) large catch inserts. Same day shipping on most orders. Four American made snake traps to choose from, our traps actually cost less than cheaper traps because you receive four catch inserts, which is like buying three other traps.Safety tunnel will last for years, only replace catch inserts when needed. Cahaba Snake Trap is patented and top of the line, go to shop online to place you order. 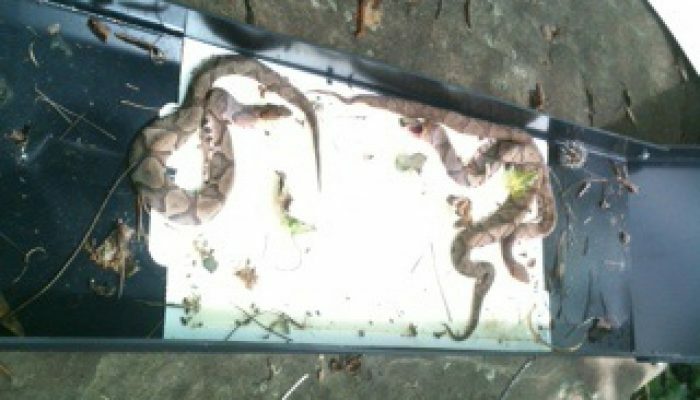 Plenty of homeowners fear snakes in their homes more than anything else, but with the Cahaba Snake Trap™, getting them out is a simple task. 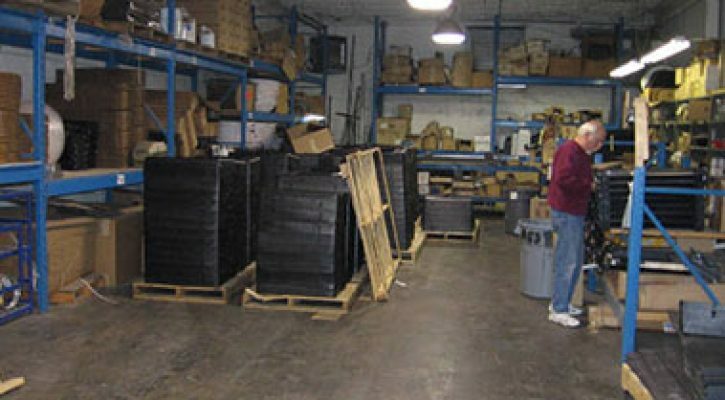 We offer a top-notch snake trap made in Alabama, that’s used throughout the pet and wildlife control industry. Our trap is the only patented and trademarked model on the market and is made and sold by folks with decades of pest control experience. Since 2005, we’ve been making, selling, and shipping these traps directly from Alabama to help our customers take back their homes. What makes our products economical is their long life and versatility. If your pest problem is something other than snakes, they can also double as lizard, insect, and rodent traps too. Their ABS commercial plastic lasts for years, so you can continue reusing it as often as you need to. Place an order today and you’ll get your trap fast. We do our best to ship same-day on orders received before 2:00 p.m. because we understand urgency when it comes to animal invasions. If you need any help, please call Buddy Hawkins at (205) 967-8541 or check our FAQ page. The most important feature of a snake trap is the size because if it isn’t big enough, it won’t be effective. We offer a small snake and lizard trap about 16 inches long. This catches snakes up to 18 inches. For bigger pests, we offer a large32-inch trap that catches snakes up to 6 feet long. Whatever you’re dealing with, we have the product for you. 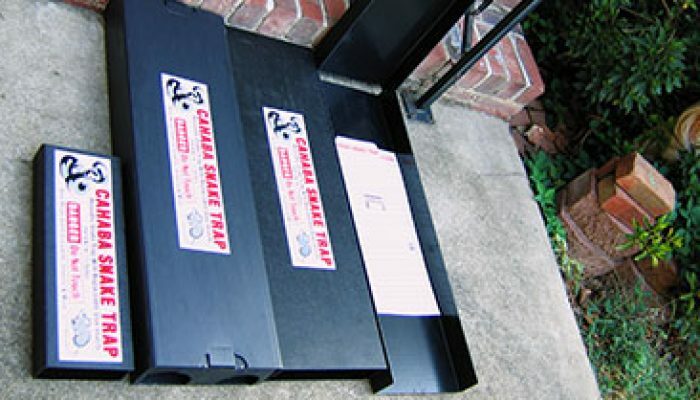 Cahaba Snake Traps come in four sizes, Large Lift-Top 32″x10″x3″ Large Reg 32″x10″x3″,Small Trap 16″x6x5″, Large Foldable trap 32″x10″x3″. With us and our snake and insect trap on your side, there’s no need to fear even if there’s more than one unwelcome guest. Simply place the snake trap in cool, dark places where you’ve seen snakes. Location of the snake trap is very important. After that, the second most essential feature of a trap is size. The best trap to use for multiple snake catches is the large 32-inch Lift-Top trap. This is one of 4 of our models available to choose from. We also offer a 32-inch foldable trap. To humanely catch and release the snake and any of its friends, you’ll need to check the trap daily. When you’ve got them, remove them from the catch insert by using vegetable oil around the critter. Though we often think of bugs as mere pests, they can sometimes be dangerous. For example, the venom from a brown recluse spider is even more poisonous than that of a rattlesnake, though it causes less disease. This venom is toxic to cells and tissues, so it goes without saying that this is not a creature you want in your house. Fortunately, the small Cahaba Snake Trap™ is perfect for catching these creatures inside the home. If you see one or more insects, call us right away. We’ll give you what you need to get unwanted pests out of your home.